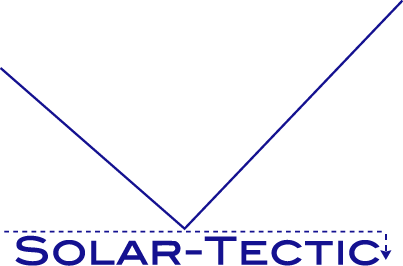 Solar-Tectic LLC (in collaboration with Blue Wave Semiconductors) presents single crystal-like Magnesium Oxide film on ordinary soda-lime glass. Such highly textured  oriented films are easily fabricated by electron-beam (e-beam), and have a wide range of industrial applications. This is the first and only thin-film insulator on glass ever to be made of highly oriented (111) crystals. Other insulator thin-films have been made with orientation, but not (111). A Letter was published in a peer reviewed journal in 2014 and can be found at the link below. 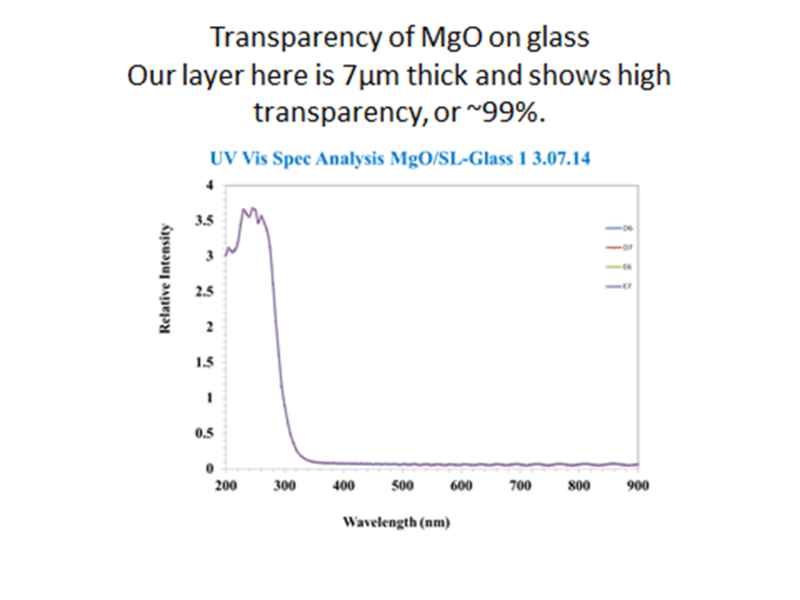 This new MgO thin-film material is very promising for LTPS-OLED applications, since the mobility in the thin silicon layer could be greatly enhanced.